Some days I loathe it. Other days I nearly weep with gratitude for it. Strange dichotomy. When my doctor suggested medication to ease my physical symptoms, I balked. I was a Christian. Wasn’t medication a sign of weakness for a girl who claims to trust God? Perhaps I was still in denial. Maybe taking a pill would make the diagnosis much more real than I cared to admit. Confusion battered my mind and heart. I had heard well-meaning believers condemning others who sought medical help for their depression, throwing out their careless barbs and accusations with frightening speed. All those ‘shoulds’ and ‘shouldn’ts’ wreaked havoc with my peace of mind. That is, until God revealed this beautiful truth to my heart: grace is greater than all the times I fall short of the ‘shoulds’. I’m a mess but I don’t have to pretend to be something other than who I am. God knew I would fail in and of myself. That’s why He sent a Savior. 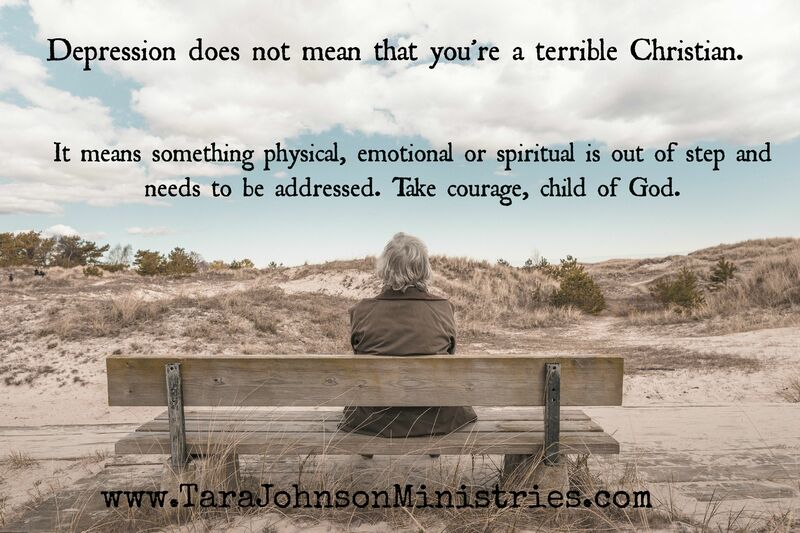 Depression is just as physical as it is emotional and spiritual. Would we dare accuse a person with bad eyesight of “not trusting God” if he chose to wear glasses before slipping behind the driver’s wheel? Do we shun and disparage the diabetic for taking insulin? Or the heart patient for using beta blockers? Depression is no different. Serotonin and other chemicals are out of whack and need to be replaced. Speaking for myself, I’m glad I listened and took the medication. My husband and children needed me at my best, not mere shadows of myself. It was a God-given tool to help ease physical symptoms and replenish my body of the chemicals it needed so I could focus on the work of discovering why I was depressed. Thanks to God’s gentle love, He tenderly revealed the wounds I carried inside and healed me in profound ways. He’s healing me still. Fast forward to the present. I am in a much better place these days. My walk with God is vibrant. I know the warning signs of depression and have a proactive plan in place to combat the cycles that once pulled me down. So why can’t I function without that little white pill? He spoke to me swiftly, His voice a gentle whisper as He impressed this thought into my heart. 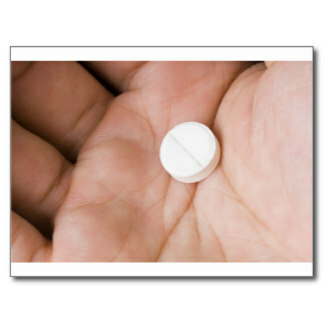 What if you no longer needed this medicine? Would you forget? Would you forget what I’ve brought you through? Would you forget what that black place feels like? Would you be able to help others struggling with the same issues if your heart grows numb to the pain you once suffered? Little One, this reminds you to be dependent on me. It keeps you from repeating the mistakes you once made, living to please people instead of seeking My heart. My grace is sufficient for you. 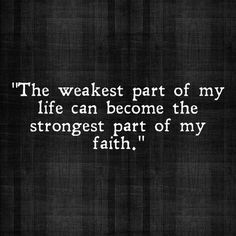 My strength is made perfect in your weakness. I’m trying not to look at that little white pill as a chain any longer. It’s a tool, a reminder of the compassionate way He led me through the darkness to find hope and joy in Him again. Kind of like Jonah and his fish. Being swallowed by a fish wasn’t Jonah’s punishment for running away. No, that fish was grace. From the dark, sour confines of its belly, God captured Jonah’s attention and redirected his life into victory. Depression was my fish of grace. Thank you, God, for Your mercy. For Your love. For being with me, even when I can’t feel You. I know You’re there—guiding, revealing and loving me, despite myself. Sometimes, I still need reminding. Have you battled a time of depression? 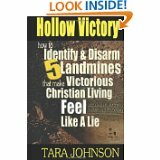 What ‘shoulds’ have you heard about depressed Christians? How has God used something traumatic to catch your attention? What did you learn? Oh wow. This is just so good. Real potential to speak hope for someone who is struggling. Thank you for throwing open the door to this area of your story! Tara, this was very well written and explained. Years ago, I had bouts of depression and to be honest it was from feeling inadequate as I allowed circumstances to color me dark by hurts and disappointments in other people I thought loved me. I’m usually even keeled and don’t let things bother me too much but even now I can get down if I depend on others instead of depending on God. He has always been there even times I might try to block him out, He never leaves me. I’m so thankful I have Him to lean on because I always need Him, just don’t always choose to accept His grace and mercy. I love how God uses you to help others. Thank you. I hear you, Iris! I care too much what people think. Allowing myself to be caught up in that cycle leads to heartache every single time. Thank you for your honesty and vulnerability. It’s refreshing! Thank you for for sharing. I too depend on a little white pill to help me. I know my God is able to heal me but He’s also able to heal heart disease, diabetes, blinded eyes & deaf ears but He doesn’t every time. If He healed everyone, none of us would ever die. I have heard people say u shouldn’t take anything for your “nerves” but that same person will take Tylenol for a headache. Sometimes “life” just happens, it’s neither God’s fault or the devil. I trust my God but I also thinks He gave us physicians and meds to help us. After all one of His desciples was a physician.